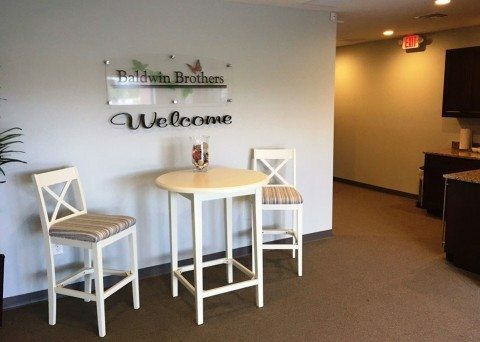 When you are faced with the task of planning a loved one’s burial arrangements in Apopka, FL, let the professionals at Baldwin Brothers Funeral & Cremation Society take care of the details. 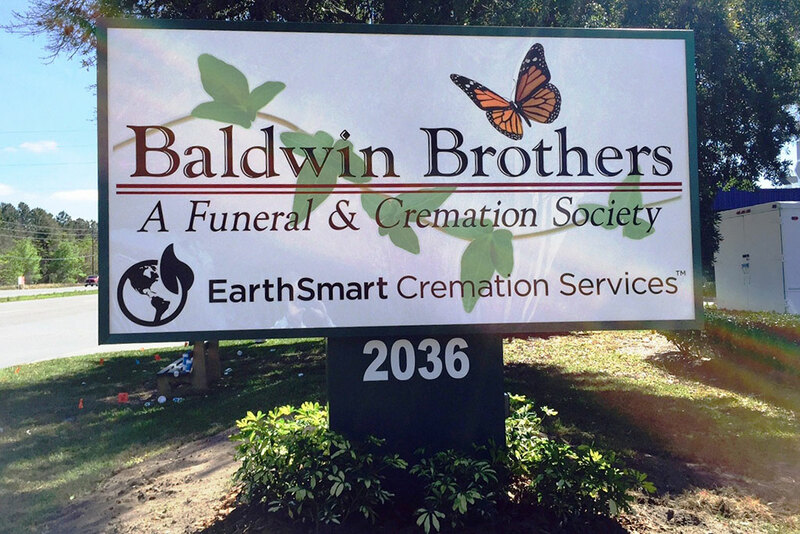 Baldwin Brothers Funeral & Cremation Society of Central Florida has served local communities throughout Florida since 1980, providing outstanding funeral and cremation services for Apopka families in need of comfort and ease. We care for our customers with real face to face communication, upfront pricing, and an open door policy to replace the stress of a difficult time with compassion and warmth. 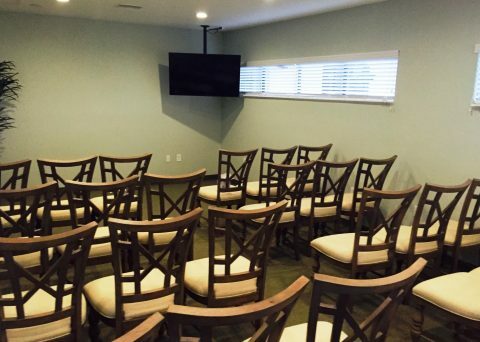 With uncomplicated planning options and guided assistance, our customers enjoy unprecedented service and attention that few Apopka funeral homes can deliver. Assisted planning will ensure that the memory of your loved ones is adeptly preserved with meaningful services that fit comfortably within your budget. We guarantee full satisfaction with our services or else a full refund is issued. 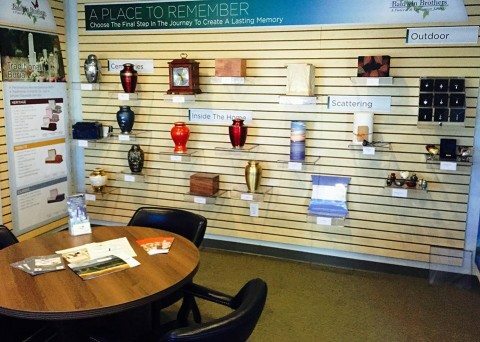 Few funeral homes in Apopka carry our reputation and success with customer care. 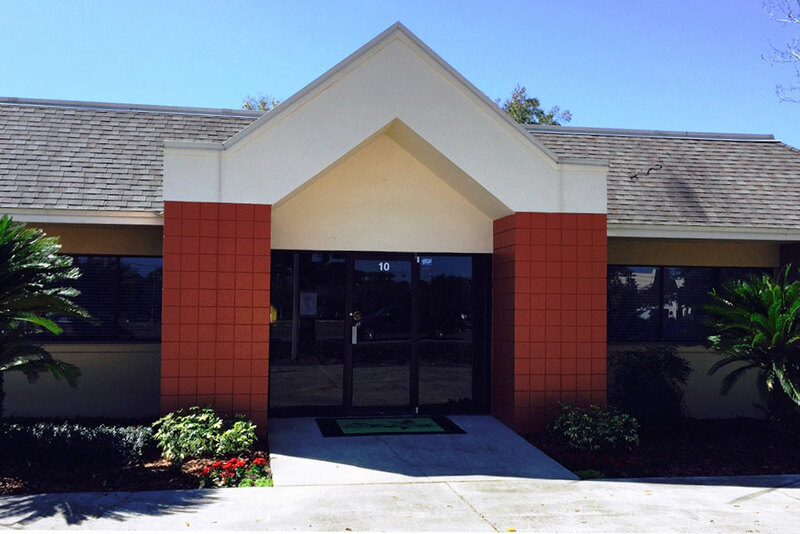 We use our very own crematory for Apopka cremation services, and we use Security Trust tracking system to ensure doubtless protection over the remains of your loved ones. You may choose to scatter the ashes over a meaningful location or bury them in a family plot. Baldwin Brothers are the Apopka funeral home prepared with the experience and professionalism to complete this important memorial. 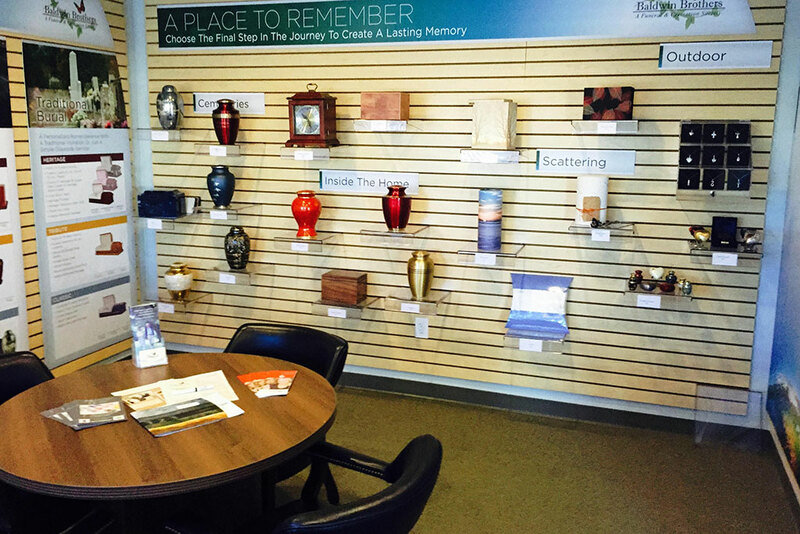 As a leader in Apopka funeral homes, it is our duty to create the medium in which to forever memorialize our lost loved ones. Many choose to preserve the memory with a cherished keepsake containing the ashes of the departed. Beautiful keepsake jewelry is available in a variety of options and may contain a sample of the ashes, a lock of hair, or even flower petals. 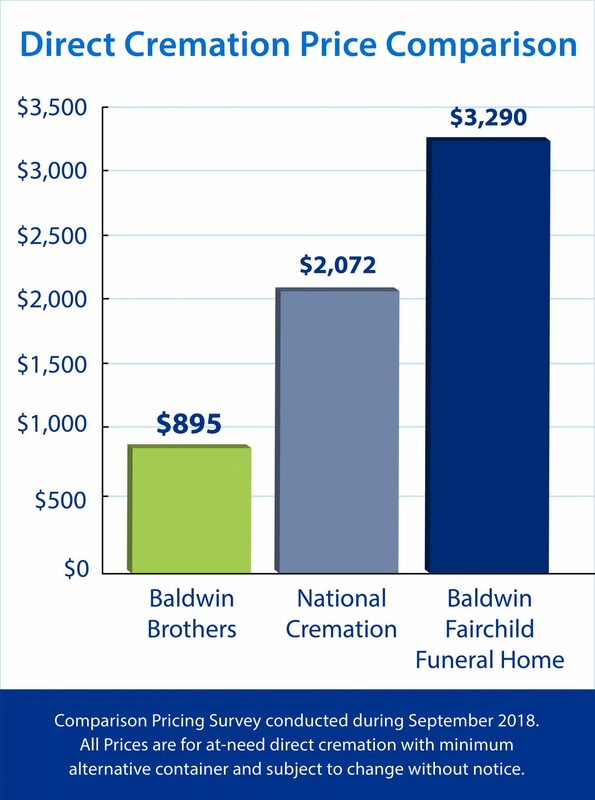 98 percent of our customers say they would recommend Baldwin Brothers over any other funeral homes in Apopka, FL. We are dedicated to serving the community with a warm friendly atmosphere, reliable all-inclusive service, and 24-hour availability. Not only do we serve the Apopka community with cremation and burial services, but we also work with all of the communities that are close in proximity to Apopka. 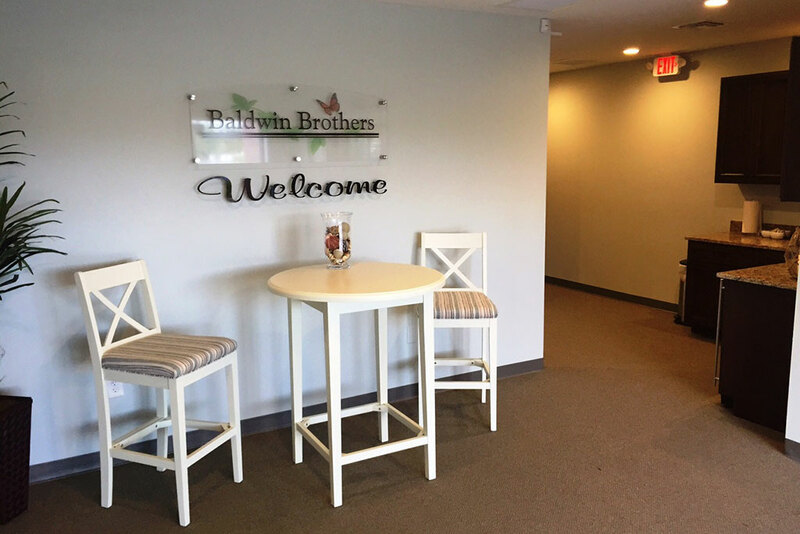 The residents of Rock Springs can rely on Baldwin Brothers for cremation and funeral services, as well as those who live in Zellwood, Forest City, Lockhart, and Mt. Plymouth. 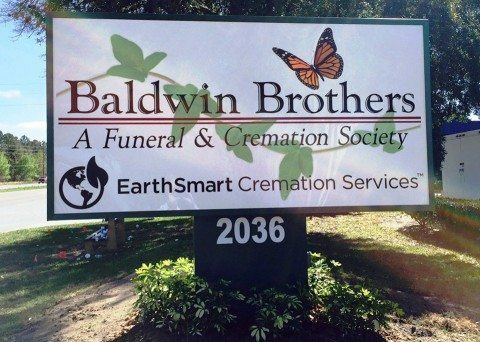 Furthermore, if you and your family are in need of cremation and funeral services in Clermont, Longwood, FL and Altamonte Springs, FL, look no further than our friendly and accommodating staff at Baldwin Brothers Cremation Society. Visit us today to see the difference in total care. Our funeral home can help you through this difficult period of your life. Just contact us using the information below to speak a caring and knowledgeable professional.